Wow! 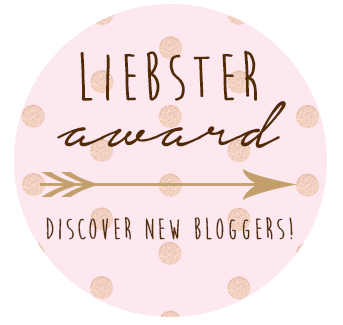 How nice to be nominated for the Liebster award by My Life at the Pencil Sharpener! This award is for those new to blogging with less than 200 followers. I don't even know how many followers I have...how do you figure that out? Thanks to all the teacher-bloggers out there whom I've learned so much from! I started blogging this summer. I attended several conferences this summer and it seemed to be a recurring theme so I thought I'd try it. Going deep- I really think we need to push our students to go deep with their thinking. I learn something every day. The generosity of teacher-bloggers is amazing. I love to read. I also like to bake but reading is my all time favorite past time. I'm also a Disney-phile. Love walking around Disneyland and California Adventure on Sunday mornings. I spend about three to four hours on it. I create my blogs on Saturday and then schedule them to post during the week. Then I spend a few minutes every day linking the posts. There are categories? 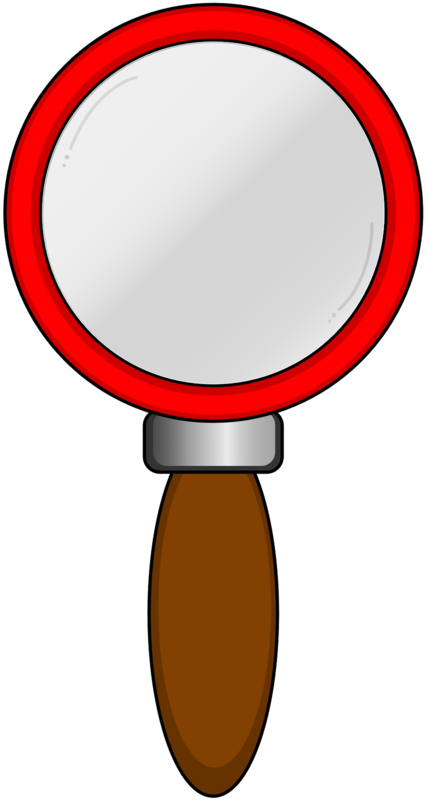 I can be found looking at teaching blogs or Disney blogs. My kids. Everything is rooted in the classroom. "It's Monday, What are you reading?" posts. Sharing and getting great ideas from others. Love Heather's idea for a gutter flower box in the classroom! I doubt my principal would let me do it but it is beautiful.